The time has come. You’ve gotten through those first few milestones of being a parent, and now, the next one is teaching your child how to balance on a bike. 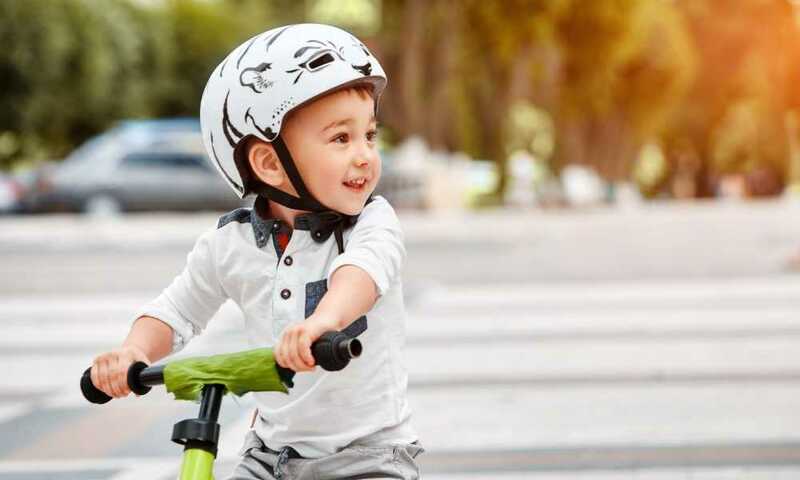 There is a level of confidence and freedom that comes with a child riding a bike on their own, so we’re providing you with everything you need to know about the Strider 14x 2-in-1 Sport Balance Bike. With everything that you find out here, you’re going to count down the days until you see your little one pushing or pedaling themselves on their Strider 14x. How to Assemble the Strider 14x 2-in-1 Sport Balance Bike? The Strider 14x is manufactured by Strider Sports International, which is a company that came from humble beginnings back in 2007. This American company started off from a father who wanted to give his son the best beginner riding experience possible. His passion and entrepreneurial spirit, along with early exposure to different types of vehicles, helped him make the company a success. 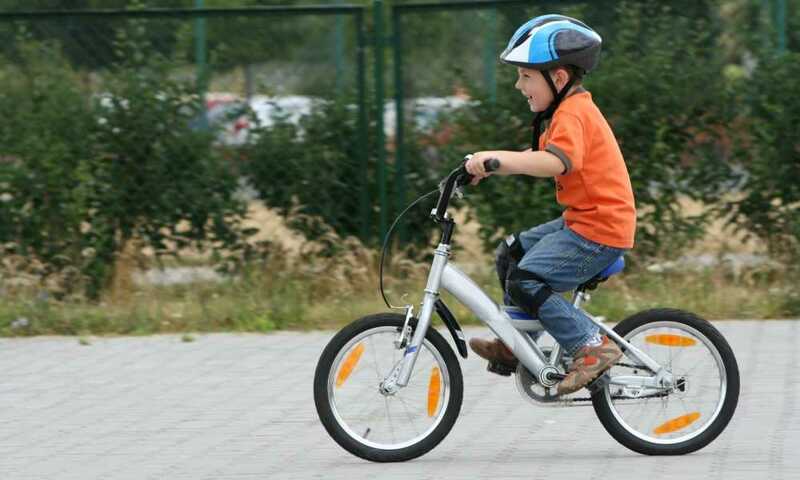 The Strider 14x 2-in-1 is a larger version of the Strider 12x, which is designed for children of a younger age. 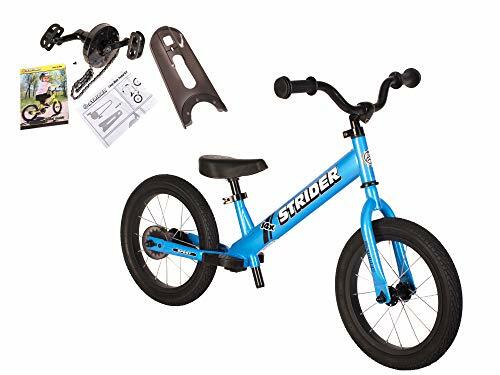 The Strider 14x Sport Balance Bike was perfectly designed for kids between the ages of three and seven, or with an inseam of approximately 40 to 58 centimeters. 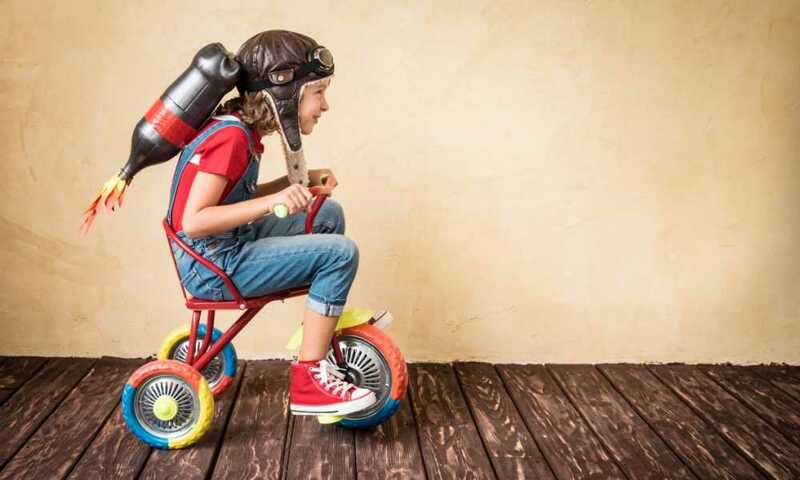 This bike is ideal for your kid if you are not only looking to train them on their bike balancing, but you’re looking to teach them how to pedal as well. The Strider 14x features both these functionalities and comes with a pedal kit. Just because the Strider 14x is a 2-in-1 bike, doesn’t mean that it includes fewer pieces than other balance bikes you might find on the market. However, you can rest assured that you receive everything needed to assemble the bike. The package includes a pedal kit to install the pedals when it’s time to use them as well as handlebars, wheels, a chain guard, bushings, stride-around pedals, a seat, grips, adjustable lever clamp, chain, footrest, installation and learn-to-ride guides, and both 5mm and 6mm hex wrenches. The bike also comes 85% assembled. 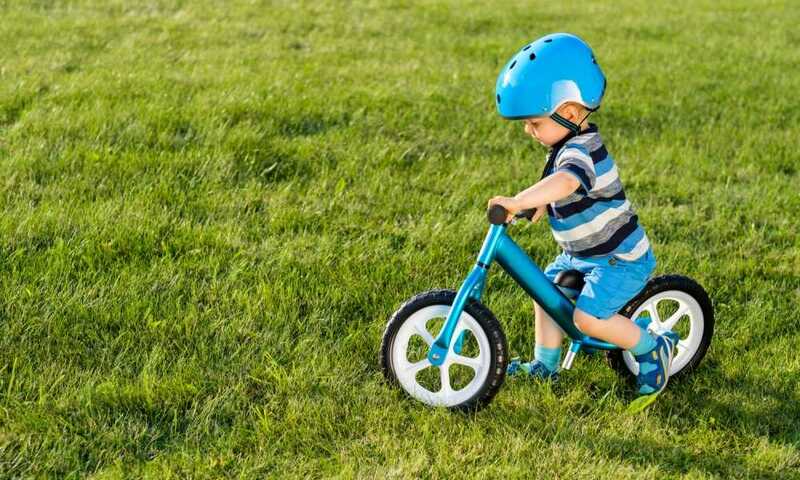 Strider Sports International went out of their way to create an incredible balance and pedal bike that works for toddlers and young kids. 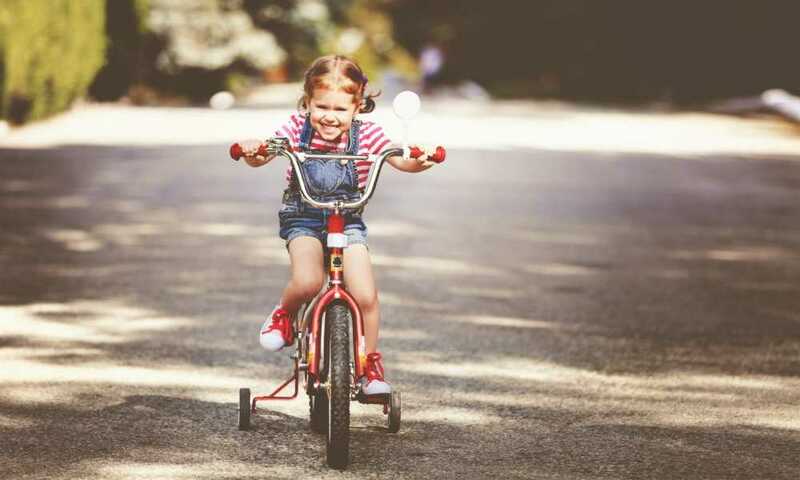 They’ve provided all of the components required so your little one can shift gracefully from balancing on their bike to pedaling all on their own. The frame of the bike itself is lightweight and weighs 12 pounds before the pedals and 15 pounds after they get added. 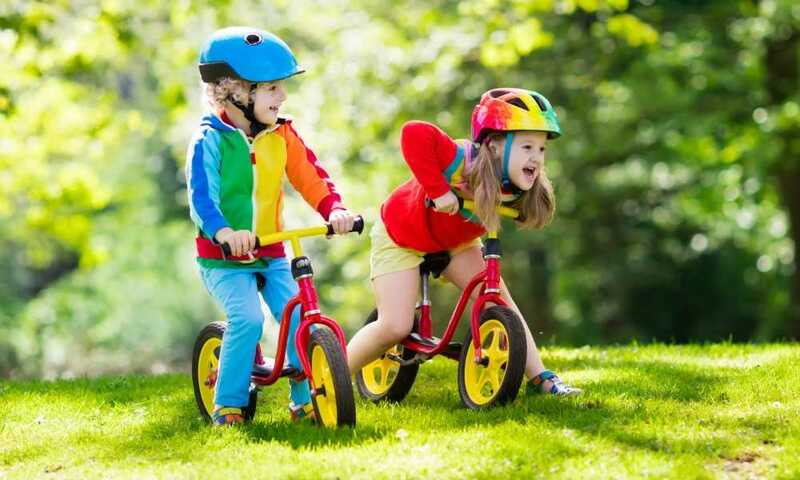 This gives your child the confidence and independence of controlling the bike on their own. The frame is made out of durable steel, ensuring that it lasts a long time. The handlebars and seat are easily adjustable when in the balance bike mode, and the included footrests make it easy for your little one to rest their legs when they get tired. The included seat is cushioned and comfortable enough that you might have troubles getting your kid off of it. Switching from a balance bike to a pedal bike is more straightforward than expected and doesn’t take a lot of time. The company does provide clear instructions on how to assemble the pedals. The Strider 14x is also a great starting pedal bike. It has narrow pedals, a low center of gravity which makes for natural balancing, and your kid can still reach the ground if they feel uncomfortable with the pedals. Learning how to assemble the Strider 14x isn’t very difficult. The instructions do come inside the box that holds the rest of the components, but they are also available online. Just in case you needed a bit of help from the experts at Strider themselves, we’ve included a brief video that teaches you how to assemble the Strider 14x in its balance mode. Unfortunately, we weren’t able to find any other options for 2-in-1, balance to pedal youth bikes. However, the Cruzee Ultralite Balance Bike is exceptionally lightweight, and a fantastic balance bike for kids from two to five years old. Similar to the Strider 14x Sport Balance Bike, it is also made of heavy-duty material that ensures it lasts a long time. This is the most lightweight balance bike on the market. Once your child has become proficient with striding and you feel it’s time for them to learn how to pedal, you can assemble the pedaling kit to the Strider 14x Sport. 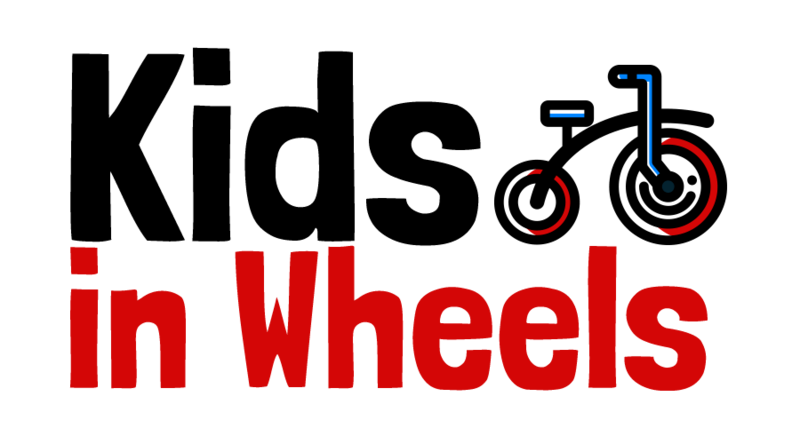 We’ve also included a video that teaches you how to join the pedal kit to an already assembled Strider 14x Sport Balance Bike. Overall, the Strider 14x 2-in-1 Sport Balance Bike is a great bike to have on hand. Your young one gets two uses out of it, which makes it worth the extra money spent on the bike. The way that the bike performs is enough to have you wishing that you were small enough to take a ride on it yourself. The company’s customer service is outstanding too! 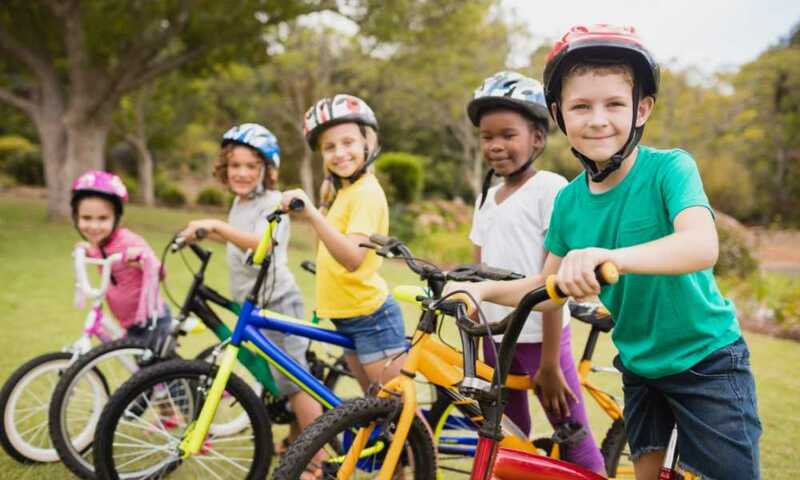 Unfortunately, even the smallest fall could deter your child from wanting to get back on the bike again. 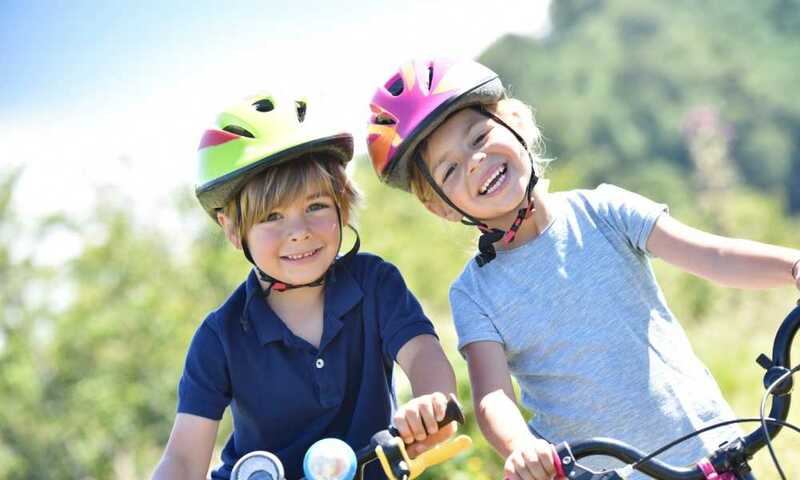 Thus, always remember to have your child wear the appropriate safety gear, which includes a helmet, elbow pads, and knee pads before setting them on any bike; that includes a balancing one.